PAST HOSTED EVENT: Menstrual products are among the most needed and requested donation items. 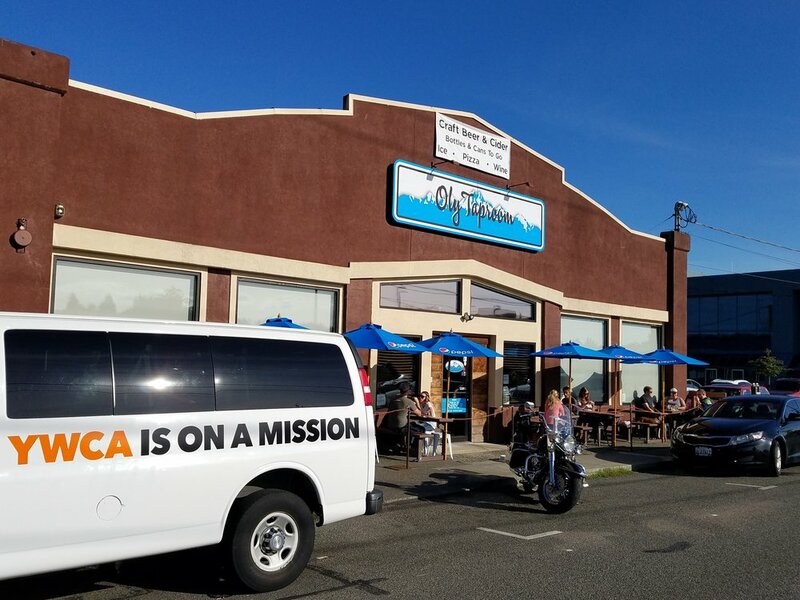 Drop off an item while grabbing a beer and socializing at the Oly Taproom. Each item donated will receive a raffle ticket for prizes. 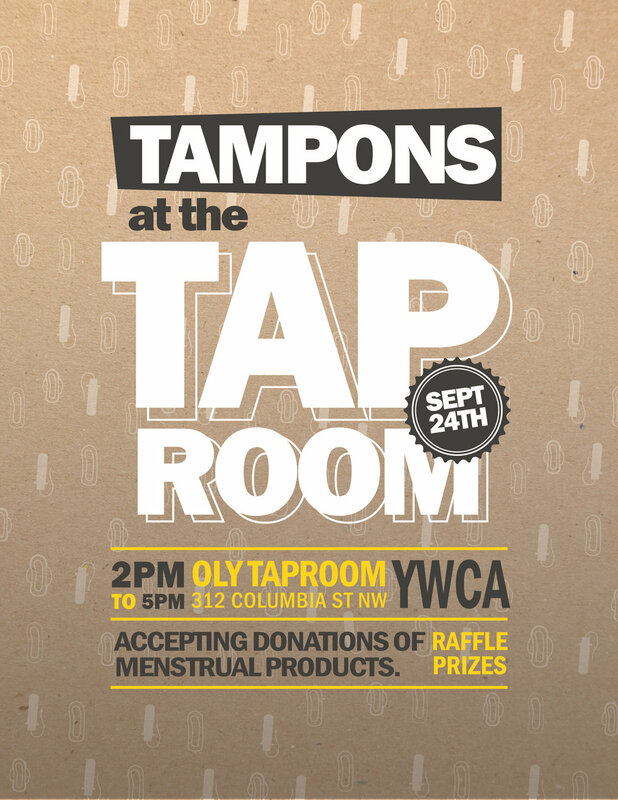 All donated items will go directly to our local YWCA organization here in Olympia. 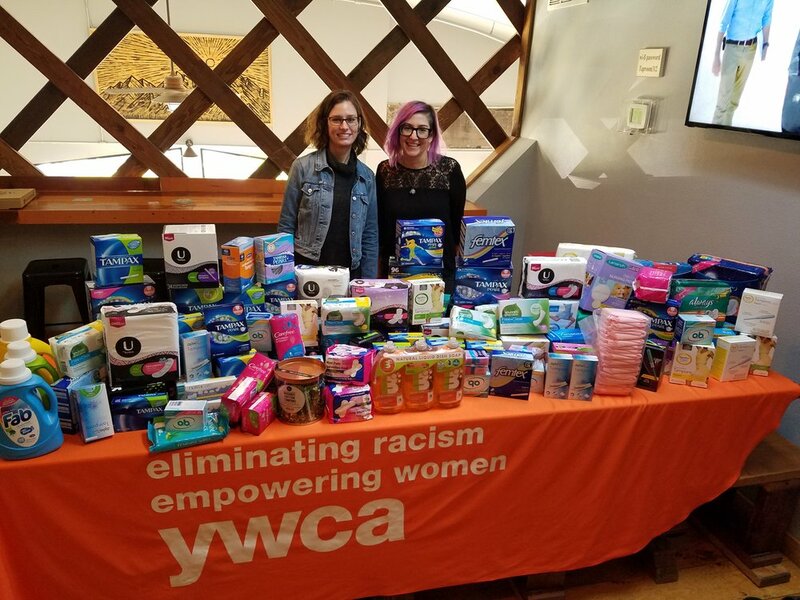 This event was a great success and collected $1,200 worth of menstrual products!